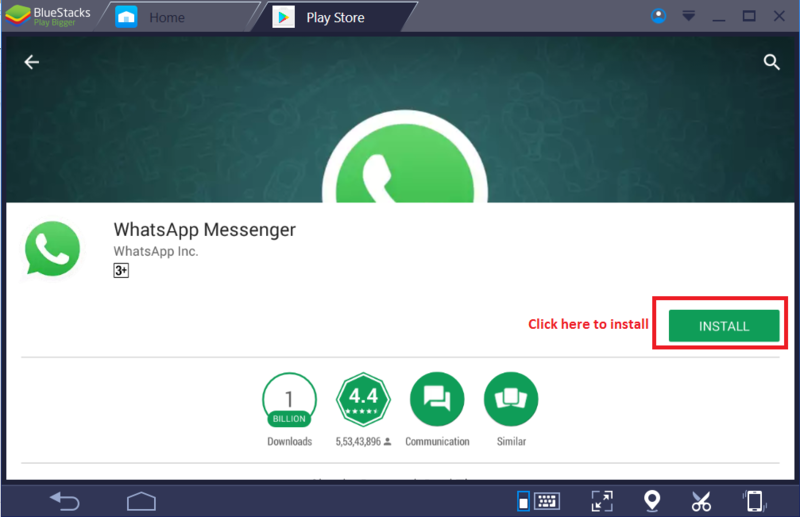 How can I install an app on BlueStacks 3N? On “My APP” screen, click on System app and then tap on Play Store icon. Type the app name which you want to download in the field provided. If you have a specific app in mind, tap Search at the top-right of the screen, then tap the "Search" field and type the name of the app or a keyword and hit “Enter”. It will show you the app icon, click on it to install the app. We have introduced an app centre in BlueStacks 3N. Here you can find recommended apps and trending apps. It also includes the apps categorized according to multiple genres. Here you may download and install the app by simply clicking on the app icon. There are a few apps those are extremely useful but not available in all countries or the app you want might not even be found in the Google Play Store. These apps can be installed by their downloaded .apk files using below-mentioned methods. Click on “Install Apk” option on the bottom right corner on the “My Apps” screen to browse the .apk file on your PC. Select the file and click on open to install it. How can I report a problem on BlueStacks 3N? Why am I unable to see images after Upgrade?